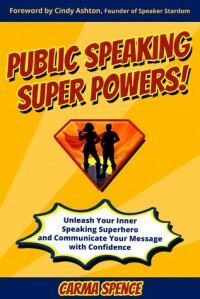 "Let Public Speaking Super Powers: Unleash Your Inner Speaking Superhero and Communicate Your Message with Confidence by #motivationalspeakerCarma Spence, Author, Speaker, Mentor take you on a journey to increase your confidence and fulfill your potential!" 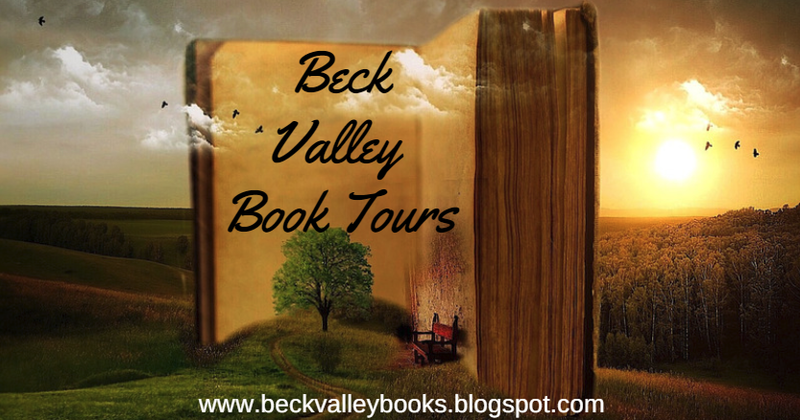 reviews Beck Valley Book Tours & Promotion. "Ever wondered what makes you listen and pay attention to someone when they talk? Is it there body language, their words or looks? 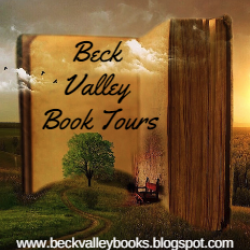 This book will take you on a journey to explain these factors to you. Once you understand these, it will make you think about your own actions and improve your all round demeanor to portray your messages in a more positive manner in order for them to be heard. So what makes for a good speech, can you name a few things, using this as a starting point and taking on board the advice as well as using the exercises in the book will improve your technique. The book goes on to explain important key factors in speech delivery including organisation, preparation, research, engagement with the audience, to improve your delivery and a make it a more enjoyable experience. Think about all the great speech makers and how to they get their points across, even if you do not agree with what they are saying. For example, at the moment Brexit is a major discussion point in British Politics and is going in front of Parliament to be voted on and over the past few days, viewpoints have been changed by the power of the speeches made. But why have people changed their minds? This book will explain it all and how you can influence people to believe in you even if their do not agree with your viewpoint. An excellent book which will improve your power of speech which will increase your confidence and hopefully boost your chances of moving on in the workplace or even change vocation to fulfill your potential."